Visibility and style packs a punch with this CD in T-Pak combo! The T-Pak’s space saving design and transparent shell holds one beautifully printed disc. 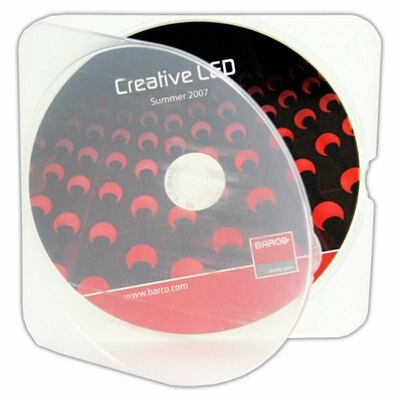 Show off your disc artwork or label all while easily transporting and protecting your data in this plastic CD case. Save on space without compromising protective and easy handling. This package comes with professionally produced CDs inserted into the T-Pak cases. Our full color offset disc printing will look perfect housed in one of these plastic T-Pak cases!